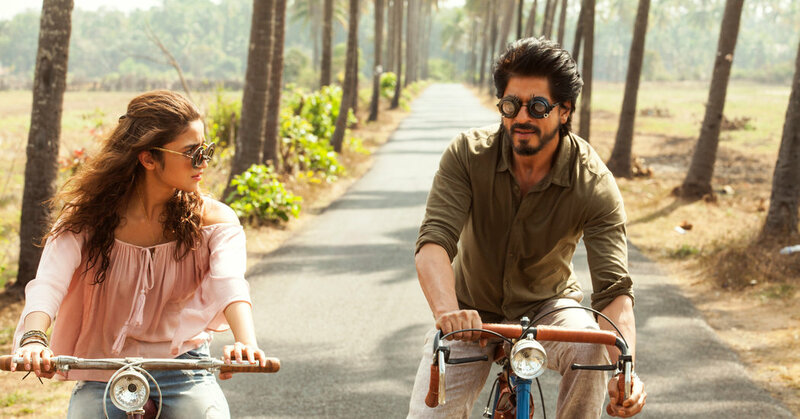 Director Gauri Shinde loves to deal with human psychology and she does it in style in “Dear Zindagi”. It deals with the deep psychological waves that control the human emotions and make us stand in front of a mirror to judge our own reflections. The movie flows with the theory of Freud that says, "being entirely honest with oneself is a good exercise". Kaira (Alia Bhatt), who also has a nick name Koko, is a talented but confused cinematographer, who wants to direct a movie in future. She has her own way of living life but lacks in confidence. She is comfortable with a set of friends, but always in search of the meaning of real “love” and the difference between life and success. She hates to be controlled by protocols. She does not bother to tell her boyfriend that she has slept with another guy. She is stubborn but breaks down in pressure, too. She finds her comfort zone only among a few selective friends. The meaning of success haunts her and she decides to go back to her “root” Goa, to search of her inner-self and inner-belief. 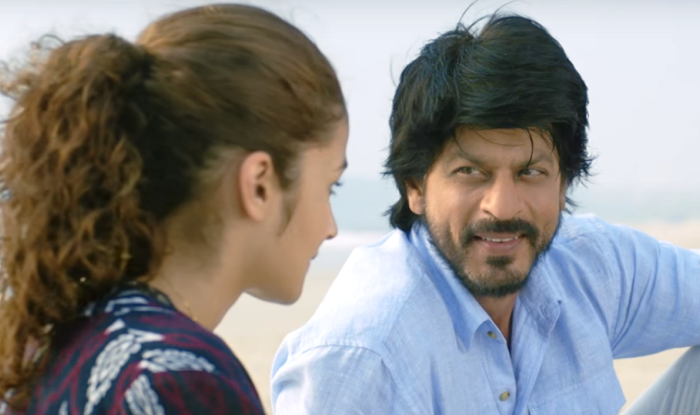 In Goa, to get over her insomnia, she meets Dr. Khan (Shahrukh), a psychiatrist much older than her. The spontaneous characteristics of Khan impress Koko and slowly she starts finding her comfort zone. Khan gradually takes control over the mind of Koko with his wits and impressive attitude and forces her to come out of the shadows of scepticism. 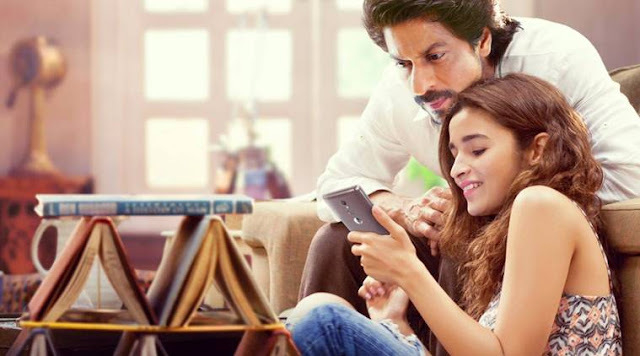 Director Gauri Shinde did a great job by offering the role of Dr. Khan, the intelligent and poised male protagonist of the movie, to Shahrukh, who gives a splendid performance along with Alia. The movie is crafted mainly through dialogues of different shades between Koko and Dr. Khan .The cinematography of Laxman Utekar catches the raw beauty of Goa in unique manner and with the help of the slick editing of Hemanti Sarkar ,makes it a visual treat. Amit Trivedi’s music is catchy and has some chart topping numbers of Arijit Singh, Sunidhi Chauhan and Alia Bhatt. “Dear Zindagi” is one of the smartest and more mature Hindi movies of recent time. The director seems to be fully influenced by the Freudian thoughts and tries to show that the human mind is like an iceberg; it floats with one-seventh of its bulk above water. And Shahrukh is the protagonist who tries to bring out the remaining six parts, submerged under the ever changing mind of Alia. And as we know, dreams are often most profound when they are most crazy. A brilliantly crafted movie for sensible audience.